A NOURISHING TREATMENT STARTS WITH CLEANSING. Cosmetic effective ingredients: panthenol, sweet almond oil, cotton oil. It mildly cleanses while removing all traces of make-up and impurities, leaving an immediate feeling of freshness and wellbeing. This exclusive formula is rich in vegetal active principles which hydrates the skin, while removing all make up and impurities. Dry, Mature, Premature Ageing and Dehydrated skin. Cosmetic effective ingredients: panthenol, natural moisturizing factor (NMF), hamamelis distilled water, allanthoin. 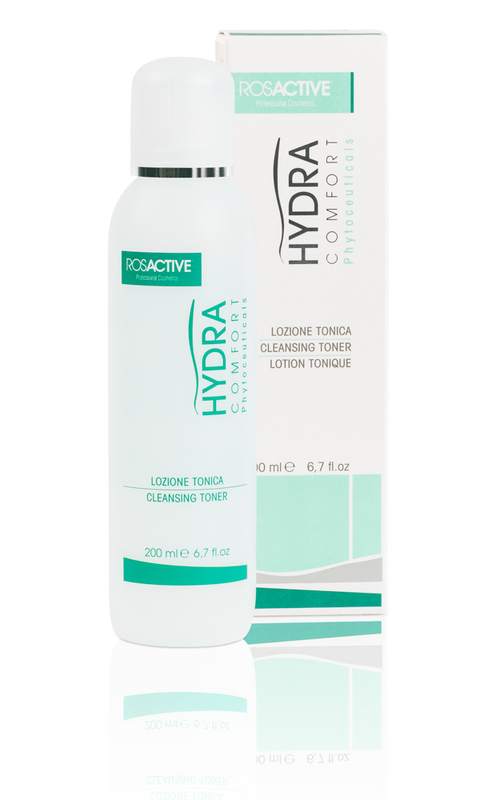 This Toner gently removes all traces of the cleanser and any residue from the skin surface leaving the skin hydrated. The skin is now ready to receive the following products in your skin regime. Cosmetic effective ingredients: delicate surfactant, quartz grainz, olyethylene grains, glycerin. The peeling gel improves the smoothness of the epidermis by removing unwanted dead skin cells and allowing for the penetration and absorption of active ingredients. This gel does not alter the protective water barrier and function of the epidermis. 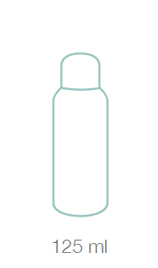 Cosmetic effective ingredients: coco-betaine, thermal water, phyto-collagene. 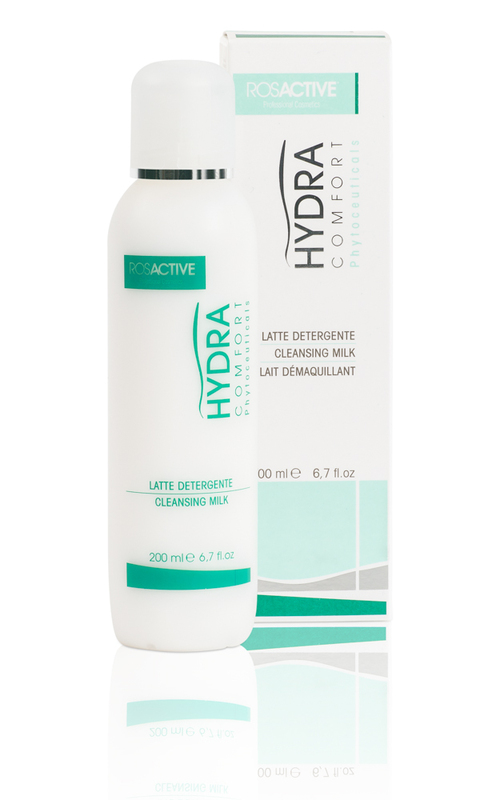 A cleansing alternative to the cleansing milk for clients who prefer a gel type cleanser. 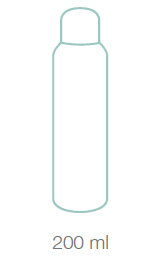 The gel functions in the same manner as the cleansing milk.